Even though I have no real need for this amusing matchboxes, I still want them in my life. Can we all agree to leave Aeon Flux alone? Was the movie not enough torture? I’m still so confused about these 90’s Nintendo ads. Bunny Puns. Because they’re damn funny. 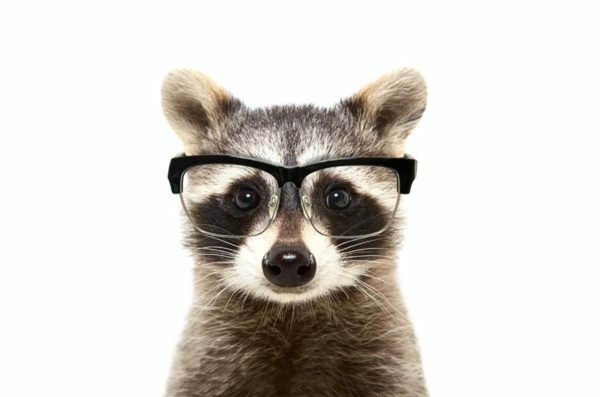 Racoons > Dogs > Cats. Well, cortex-wise. Not enough Einstein yet? Then there’s a graphic novel for that. I’m still working on this. Life has been so hectic, but I’m determined to get back to it.